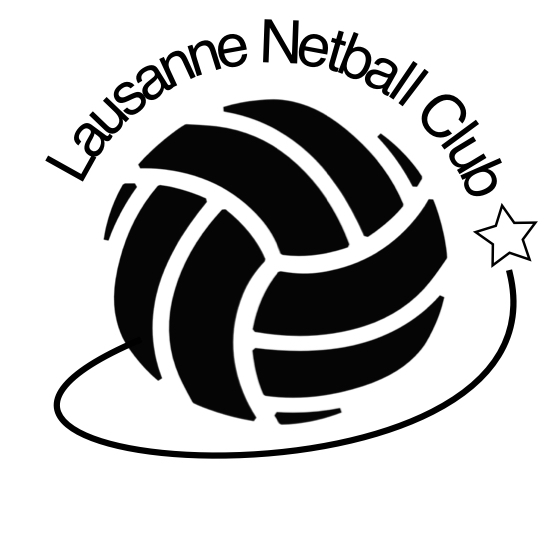 For the Peppermill tournament on Sunday 26th November in Geneva we had a great club turnout with two teams, Lausanne Lac and Lausanne Le Mont. Both teams had great matches, lots of good play, and a lot of fun. Well done everyone! Lac won all their first round matches, including a tough first match against Zurich 1, to go through to the semi-finals, where we lost to a strong team from GIN. The final was contested between GGNA and GIN, with the youngsters of GGNA coming out on top. Le Mont had a great team spirit, had a solid win against Zurich 2, and gave GIN a good run for their money.